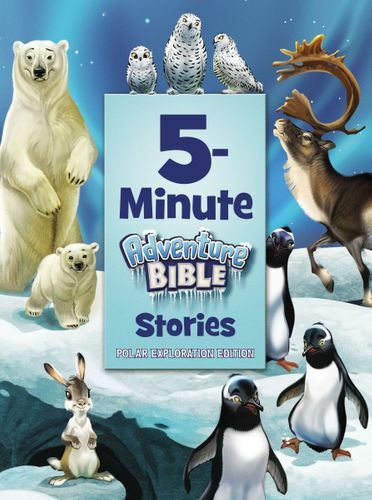 Children will love these timeless 5-minute Bible adventures, now featuring cool polar accents! With text and art from the bestselling Adventure Bible brand, more than 30 stories come alive with bright, colorful illustrations and fun, interactive elements. Each of these stories can be shared in just five minutes, making this collection perfect for families on the go, children learning to read, and bedtime. With over 9 million copies sold, the Adventure Bible is the #1 selling Bible for kids.